Carnival Corporation is to launch a new brand in a move that promises to offer a new and rewarding way to travel. The brand, which has been named fathom, has been described as “social impact travel” as it gives cruise passengers the opportunity to help provide aid in countries and communities where it is most required across the globe. Passengers who book a cruise aboard a specially selected fathom vessel will be given the opportunity to take part in a number of activities when the ship reaches its scheduled port of call. Carnival is essentially offering the chance for cruise-goers to make a positive impact on the lives of others, whilst travelling to one of the world’s most exotic destinations: the Dominican Republic. From April 2016, passengers will be able to book seven-night excursions aboard fathom’s ship, the Adonia, and travel to the Dominican Republic – where fathom is currently based. Here, they can partake in a number of onshore and on-board activities to help support the local community. Tara Russell, founder and chairman of Create Common Good – a social enterprise venture – has been placed in charge of the fathom project. Alongside Russell, Carnival has identified a large market of over one million potential cruise passengers interested in taking part in the project – 40% of which have never taken a cruise holiday before, but are interested instead in service-based travel. The fathom project will initially work with two local organisations in the Caribbean – Enthrena and the Instituto Dominicano de Desarollo Integral – providing essential support and services to the developing country. Carnival has confirmed that a percentage of all ticket sales will go directly back into the local organisations fathom work with – which should help to fund particular projects and events organised on behalf of fathom. Passengers will be able to partake in a range of different activities whilst ashore, all of which have been designed to offer flexibility for different skill sets. 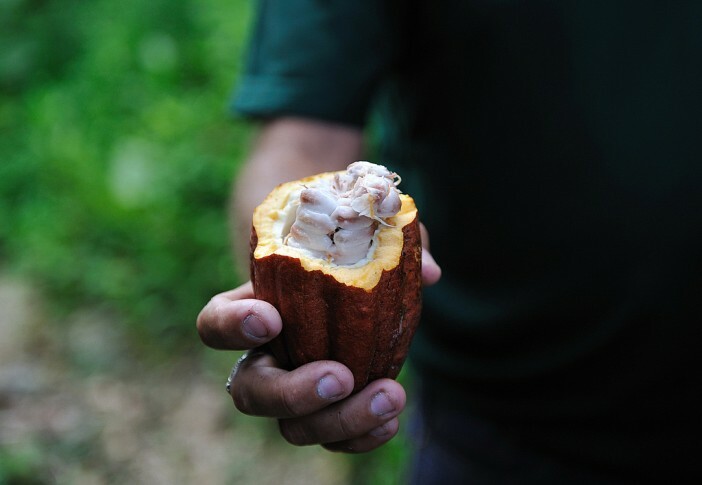 From economic development such as cultivating cacao plants to working alongside teachers in the classroom to help develop English skills, passengers can assist with the fathom project in a number of different ways. The project is also targeting environmental development, including the construction of clay water filters to deliver clean water to isolated communities. During periods of downtime, passengers can explore the island, or partake in a number of recreational activities available onshore or aboard the fathom ship. Bookings aboard the fathom ship are being taken from this month, with prices for the voyage starting at $1,540 per person for an all-inclusive stay in an exterior cabin. This price also covers the cost of three onshore activities, as well as all taxes and port expenses. Carnival plan to transfer Adonia from the UK before the start of the fathom venture. Image sourced via Flickr Creative Commons. Credit: Rog01, Trondheim Havn.